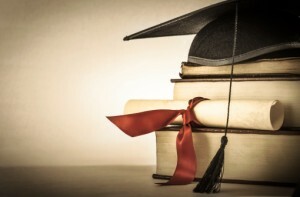 Injury Lawyer News believes strongly in helping students achieve their goals of higher education, especially when they are faced with challenges such as physical and learning disabilities. As advocates of higher education, we are proud to give back to the community through the Injury Lawyer News Disability Scholarship Award. Please review the eligibility information below, and familiarize yourself with the application process. See past winners of our Disability Scholarship. The scholarship award is available to all pre-law and law school students. Students must be accepted to or already attending an accredited US college or university or accepted to or attending a fully accredited US law school. In addition, the scholarship is only available to students with a medically documented disability, which can be either a physical disability or a learning disability.